I am part of a collaborative blog at Virginia is for Teachers. 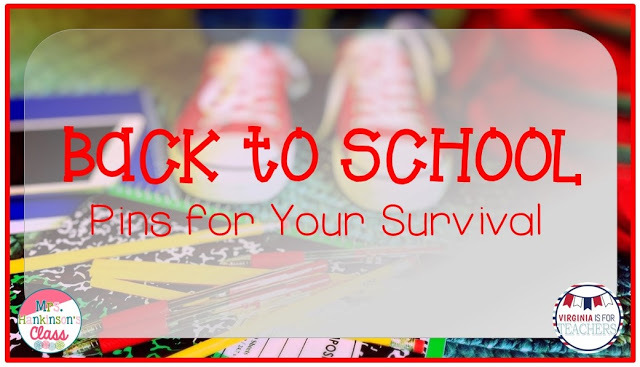 Today I blogged about fabulous back to school pins. Check out the preview below! Check out the rest of the post by going to Virginia is for Teachers!